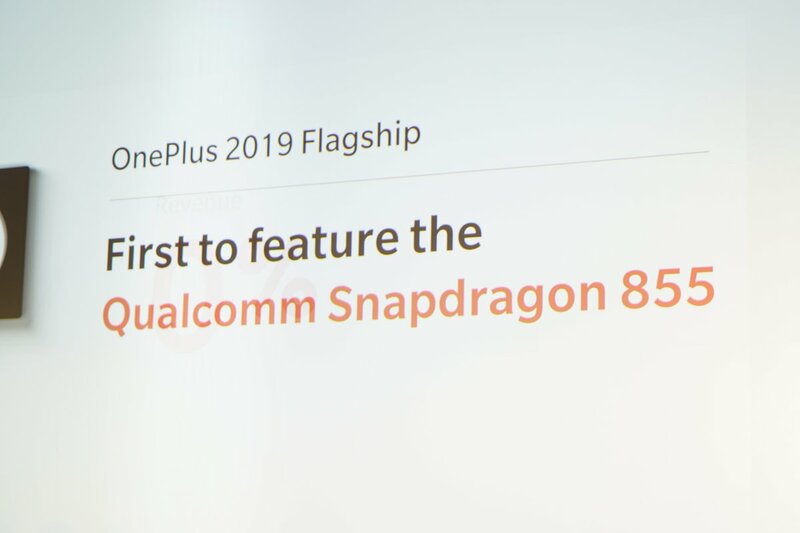 OnePlus CEO Pete Lau just confirmed that the company’s 2019 flagship, presumably the OnePlus 7, will be powered by the Snapdragon 855 processor. This announcement was made during day 2 of the Snapdragon Tech Summit, Qualcomm’s annual tech conference that takes place in Maui, Hawaii. Naturally, details are still scarce, but from what Lau said on stage, those in Europe on EE can expect 5G connectivity via the new Snapdragon-powered device at some point next year. No word yet on US 5G and this OnePlus phone. Update: OnePlus has distributed it press release, confirming that it will launch the first commercially available 5G phone in Europe on the UK’s EE, powered by the Snapdragon 855 chipset in 2019. As more details are known, we’ll update this post.